The crowd discussed and shouted out answers ranging from quantitative figures and equations to intangible expressions. Sangram shared with us that the brutal truth is everything we do as marketers comes down to one simple figure — sales. While some might disagree with the above statement, at the end of the day, investors and executives are looking at marketing and sales as a measurement of efficiency. When sales go up, leads come in and the budget for marketing grows! So why are the marketing and sales departments of so many organizations siloed into separate offices when we share a common goal to attract leads and close deals? In our digital age, it can be difficult to break through all the noise created by marketing. Capturing the attention of our audience has truly become an art of precision and strategic targeting. To market and sell like a category leader, Sangram suggested a strategy that has been receiving a lot of attention: Account-Based Marketing (ABM). Instead of appealing to the masses, Account-Based Marketing is a B2B strategy focused on targeting specific accounts in a market. By using personalized campaigns, ABM allows a company to create authentic relationships that break through the noise of our digital era. With how much automation has grown, we are able to produce a tremendous amount of volume when it comes to leads. However, that volume comes with the loss of authenticity and a loss of engagement. The future of ABM strategy is to spend more time with your customers. Show authenticity through creating mediums and opportunities that allow your customers to engage with you. The best way to get through all the noise is to differentiate yourself from all the automation. Sangram introduced a new theory of flipping the funnel. 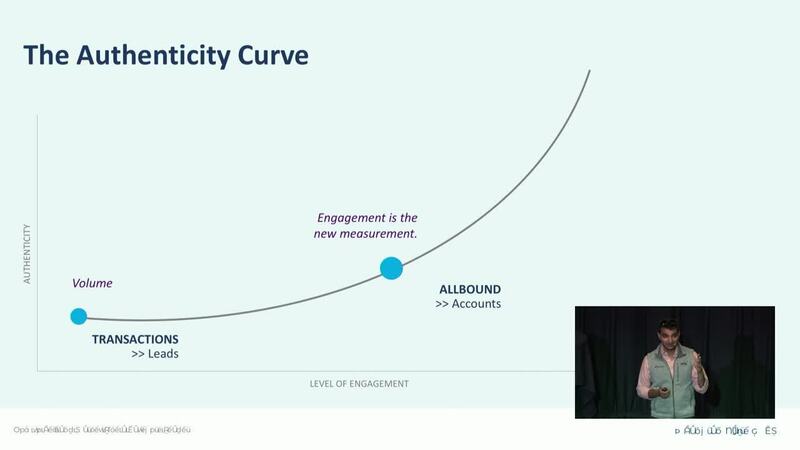 The traditional approach is through a lead-based funnel focused on volume. An account-based funnel focuses on specific accounts. Start by identifying which accounts you want to establish a relationship with and work backward to create a strategy on how to engage them with your company. Consider using methods that are tailored to individuals. ABM gives you an opportunity to be creative. Within companies, we see the misalignment between departments as discussed above. The OneTeam strategy keeps individual departments aligned with the same focus: the customer. You only serve customers and future customers. This stage goes beyond just nurturing campaigns. It’s about showing consistency across all departments. The individual experiences that authenticity and trust from each aspect and department as they engage with the company on multiple fronts. Try aligning the focus of each department to build accounts together, rather than building accounts separately. Are you practicing authenticity inside of your organization? If not, how can you make changes to show customers your authenticity? It may be as simple as a handwritten note, but as Sangram stated, to become a category leader, you have to lead with authenticity. 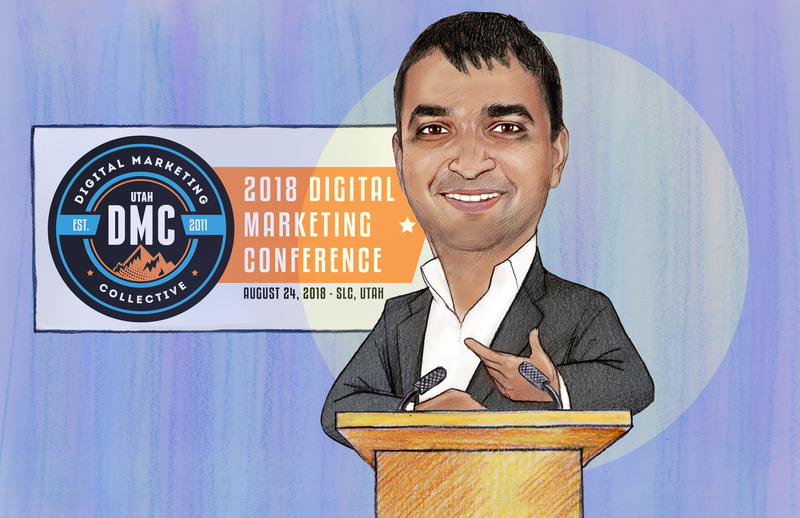 Flip your funnel and follow @SangramVajre as he continues to make breakthroughs in the B2B world. Check out his book, Account-Based Marketing For Dummies for a deeper dive into this topic.